The winter is one of the harshest seasons on our hair. However, updating your hair care regimen, just like you revamp your wardrobe, for the cooler weather can save you a lot of frustration and flaking. So, before it gets too dry and cool outside, this is a gentle reminder to improve your hair care regimen, rejuvenate your hair, and prevent dry hair. 1. Add treatments. 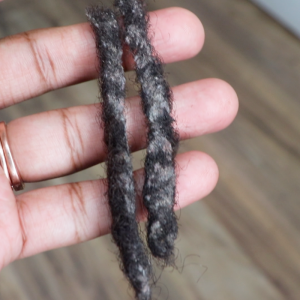 I’m not an advocate or fan of using conditioner on locs, I believe the best way to strengthen and combat dry hair and a dry scalp with locs, during the colder months, is through steam and herbal treatments. So, I highly recommend visiting a Natural Hair Stylist that is knowledgeable about Steam and Herbal Rinse Treatment services. 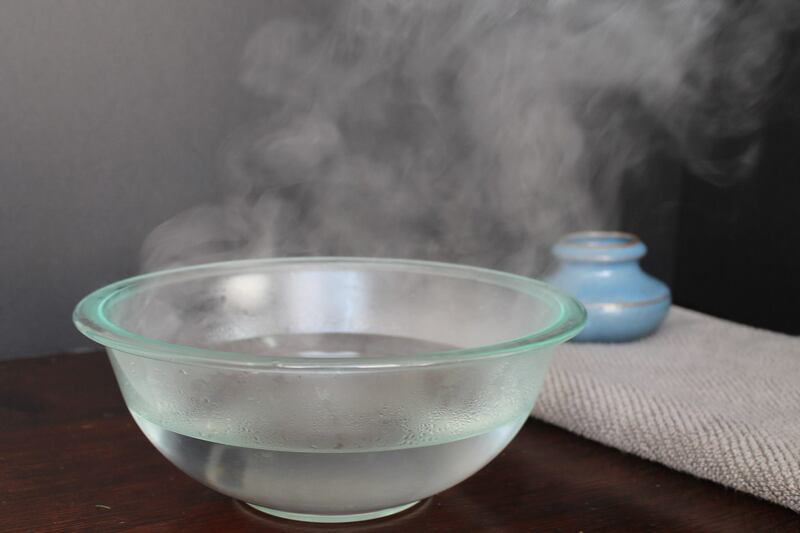 But if you can’t make it to the Salon, performing an at-home steam treatment can be almost as beneficial. After I apply my Herbal Hair Treatment, I like to use my handheld hair steamer to make my locs feel soft and look rejuvenated. 2. Increase moisture. You want to increase your water intake both topically and internally. This means hydrating (and sealing) your locs on a daily basis and drinking at least half your weight in ounces of water per day (meaning—if you weigh 150lbs, you need 75oz of water per day). The best products to use for moisturizing locs are water-based products, such as rose water; you NEVER want to apply oil to moisturize dry hair. 3. Switch to longer lasting oils. 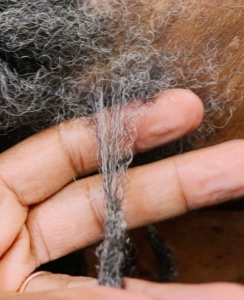 Personally I do not use butter/creme based products on my locs to prevent build up. Instead, in the colder months, opting for longer lasting oils will help prevent your hair and scalp from drying out too quickly. You want to make the time to update your hair care regimen before the weather begins to have a negative impact on your hair. You do not want to wait until dry hair turns into overly porous hair. 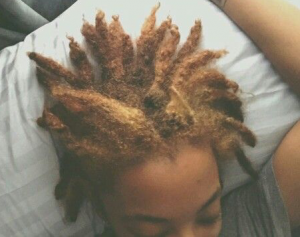 What’s your biggest issue with your locs when the seasons change?